We are so lucky to have Jamie from The Letter 4 guest hosting today. 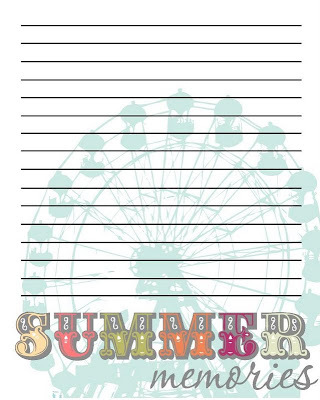 She makes some amazing printables and was kind enough to share one with us today. Hi all you Crafty Confession fans! We are so excited to be doing our FIRST blog swap here today! We are The Letter 4. 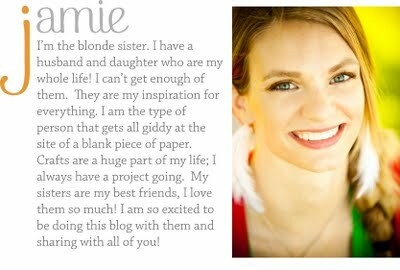 We are four crafty sisters who loved crafting and doing projects together when we were younger and now that we all live in different places, our blog has been a great way to still do projects together. I am Jamie. I guess you could say I am the sister in charge of graphics. I love making printables! My daughter is months old and going through her first summer. Lots of first time memories that I wanted to remember. So I made this printable that you can use in your journal, scrapbook, digital scrapbook, whatever! It's not too late to make some memories for this summer! 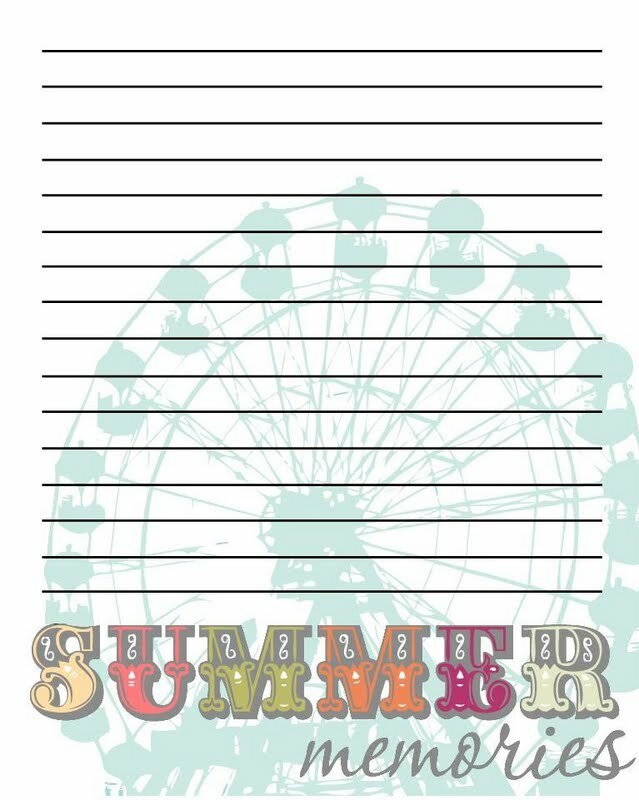 If you like this, head over to our blog and check out all our printables! Also, my sisters are GENIUS! We have got recipes, crafts, hair tutorials and more that you might wants to check out. Thanks for checking us out and a HUGE thank you to our host! You are amazing! Thank you!